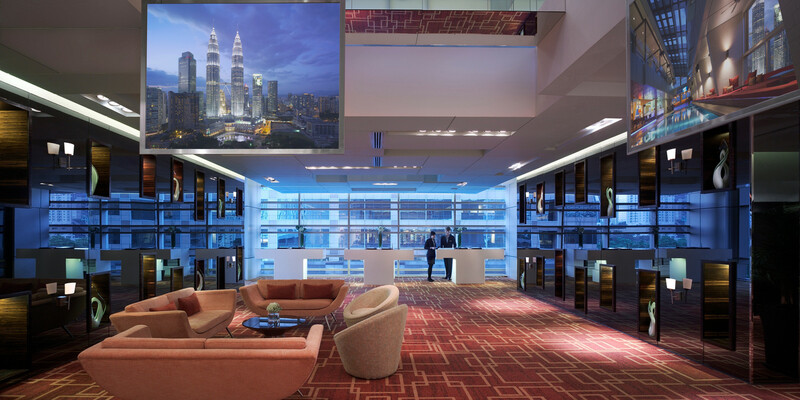 Why would your honeymoon be anything less than gorgeous – remarkably fantastic even? Bid adieu to ‘all inclusive’ and start packing for a whirlwind trip to the nicest spots across Vietnam. 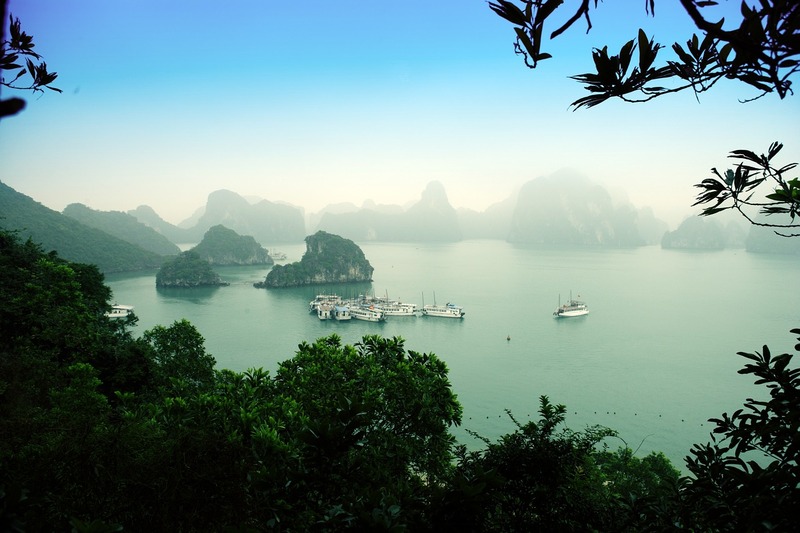 From Halong Bay to hidden getaways, Vietnam has something for every couple, all with an exotic touch. With more than 2000 small islands emerging from the emerald water of the Gulf of Tonkin, Halong Bay makes its reputations by his stunning bay and the different shaped karst limestone. Each of them has a unique shape and its own myth. You have here everything you need for a perfect romance. Declared a World Heritage site in 1994, this majestic landscape is often compared to Krabi or Phuket in Thailand. 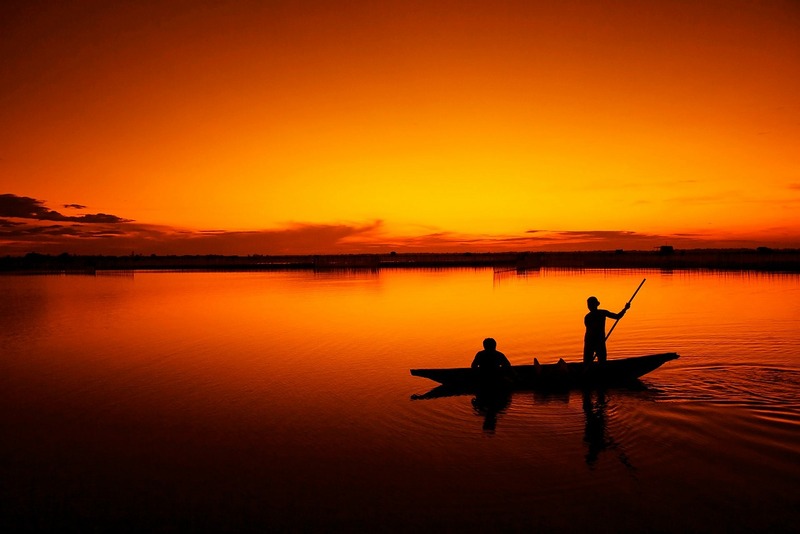 Get a couple of tickets, board on one of the Vietnam luxurious cruises and contemplate the sunsets or sunrises. No doubts, you will fall in love with the place. We can never stop to be amazed by the beauty of nature, and Sapa is the place where you will be stunned by it at first sight. 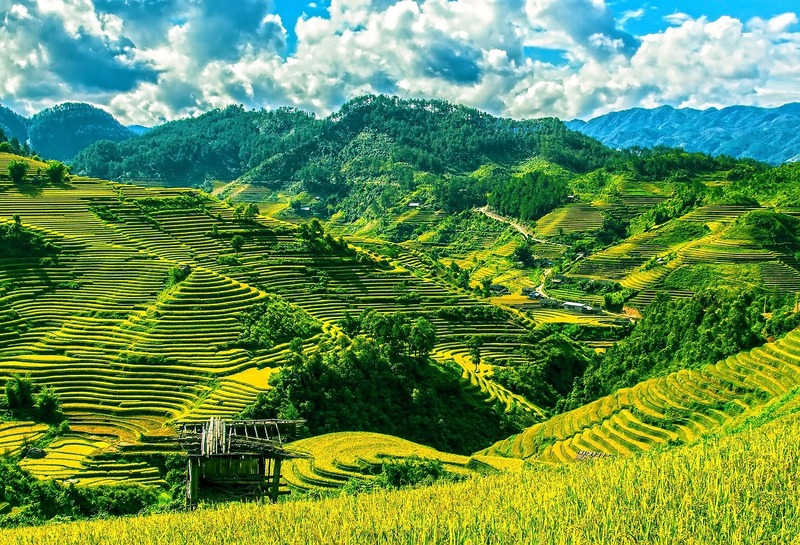 Take an overnight train from Hanoi heading to Lao Cai and a one-hour bus ride to Sapa, and you will experience more than just a nice trip to the most charming highland town. In the morning, Sapa is sunk into the mist rolling across the peaks making epic scenery. Despite being in a tropical country, Sapa still have its four seasons, and you will be able to experience all of them not in a year, but in a day: Foggy spring in the morning, hot summer at noon, cool autumn breeze in the afternoon and a chili winter in the evening. Getting through a year within one day; it is the type of experience you can never find anywhere else! 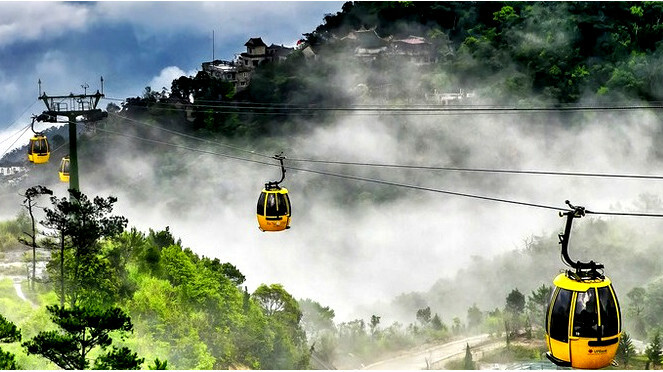 At about 25km from Da Nang, Perched 1,500m high on a mountain, Ba Na is not only the “green lung” of the Middle Vietnam but also the “pearl” of Vietnam for his forecast. Though Ba Na does not have full seasons like Sapa, no one can deny his sparkling beauty with his cool climate and pleasant weather. First developed by the French in the 1920s, who escaped the summer heat for its cool mountain air, this place is a fantastic combination between spring and autumn, as Ba Na is always covered by flowers with an average temperature of 18°C, a real heaven on earth. However, Ba Na is a hill, right? That means you cannot drive or get a bus to get there. So get in a cable car, and have a full view of all the majestic landscapes of the green hills and the rivers below. With the remarkable beauty of nature, it is easy to understand why Ba Na Hill is an ideal destination for any couple in their romantic journey. 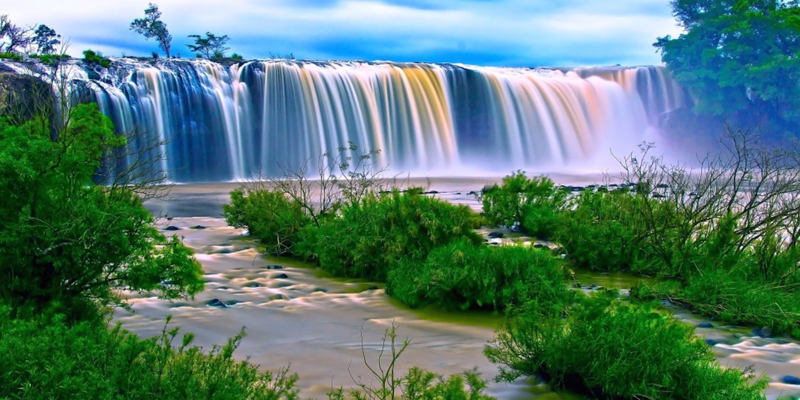 Vietnamese does not call Dalat the city of love for no reason. 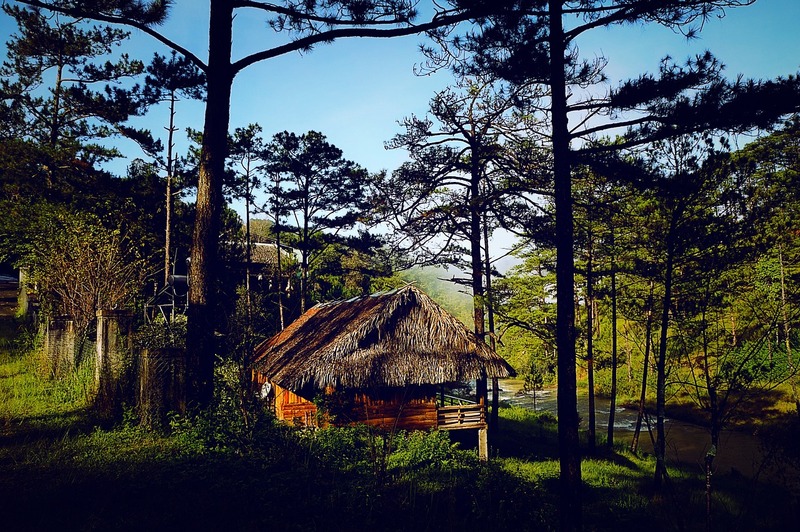 Located on Lam Vien plateau, Lam Dong province, in Vietnam’s central highlands, Dalat is covered by pine forest and dense mist almost year-round with cool weather. Therefore, it appears that the spring never end here, and it is not the only thing to be eternal. Never-ending flower fields can be seen anywhere and December, during the Annual Flower Festival is the best month to visit Dalat. Well known for his well-preserved French colonial houses, the town also offers romantic attractions and is the best spot for escaping from the hustle and bustle of HCMC and the scorching hot of the South Vietnam. 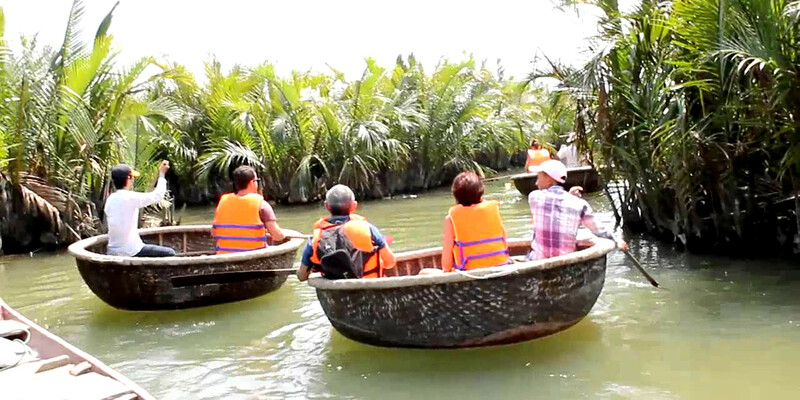 One of your journeys to find out the love is Phu Quoc Island. This passionate island involving with palm- fringed, white sandy beach and tortoise waters is the ideal setting for culminating that perfect romantic trip. With his idyllic beaches, picturesque streams, primeval forests, pepper plantations and tasty seafood, Phu Quoc Island is an ideal place to enjoy watching the sunset over the sea. What’s more romantic? For a perfect stopover for the newly couples on their honeymoon or a short or long trip with the family, Phu Quoc is your destination! Con Dao owns 200 kilometers of coastline with dozens of beautiful and unspoiled beaches, clear blue water, and colorful coral reefs. 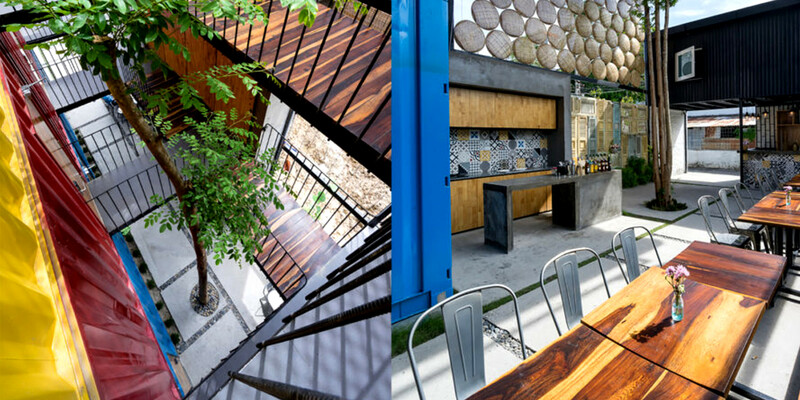 Previously a preserve of political prisoners and undesirables, the place is now turning heads thanks to its striking natural beauty. 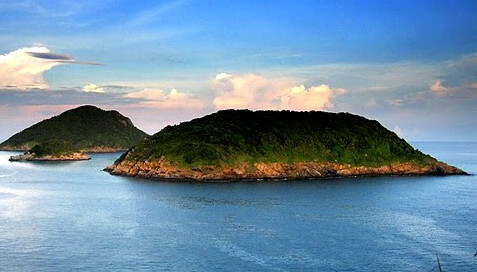 Majestic mountains, empty coastal roads and deserted beaches, a National Park, the home to 285 spices of plants, more than 100 species of birds, endemic mammals and many rare animal products such as hawksbill, green sea turtle… You understood it, Con Dao is a quiet and peaceful place for a sweet but wild honeymoon!